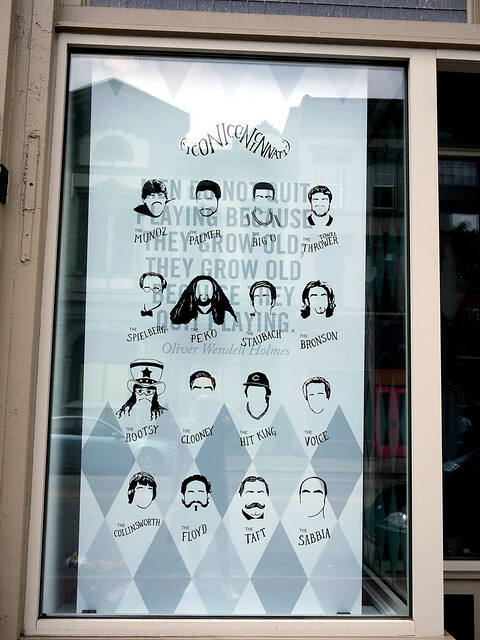 There are so many secrets to Over-the-Rhine, both new and old. The P&G Old Spice Loft Space is one of them. 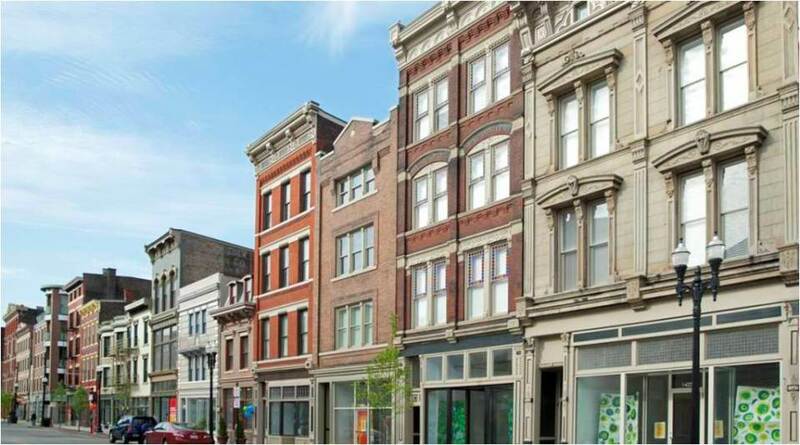 The gallery at 1423 Vine St. was recently featured in the following video by Soapbox Cincinnati and The Big Media Company. But before it was dedicated to the Old Spice Buoy Bottle, this space (or one of its neighbors) served another purpose. If I’m not mistaken this is the same loft space that was used by P&G and Hyperquake for its Manifestation space. 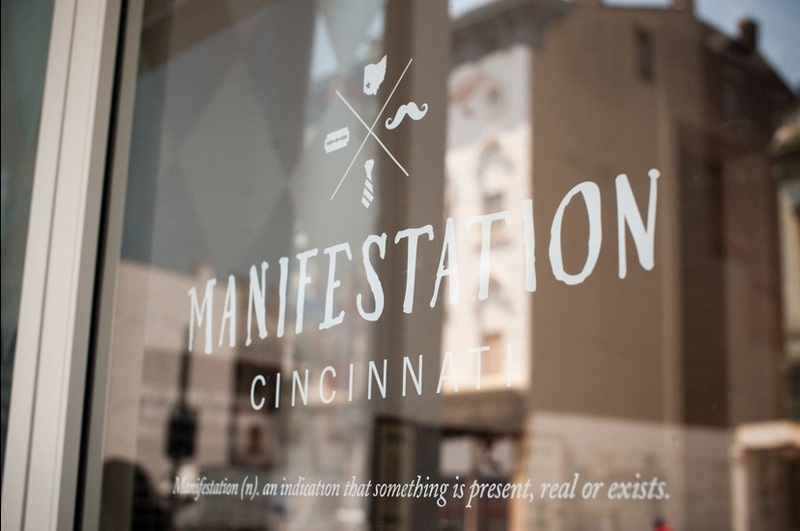 Hyperquake’s website describes Manifestation this way: “Hyperquake and Procter & Gamble collaborated to create an inspirational space right here in downtown Cincinnati’s Over the Rhine neighborhood inciting innovation in the Male Grooming category.” Manifestation, as in “Man“…get it? So first was Manifestation, then it was Old Spice, what will it be next? Is it still being used by P&G? Regardless of its future use, 1423 Vine will always have a history as one of OTR’s most design-conscious man caves. Only disappointment was that it was just a show, and not something functional. It would be so great to see P&G innovate and try maybe a personal care stall or shop at Findlay Market or in the Quarter.